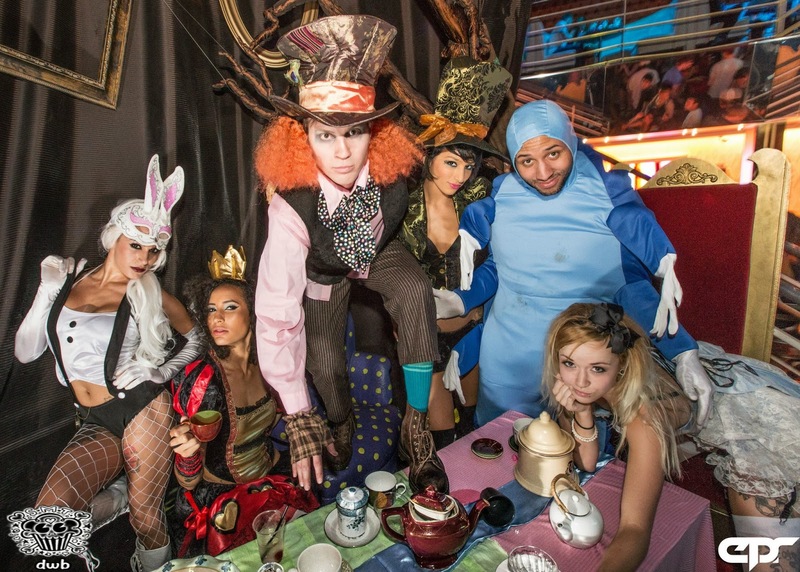 EPR brings the magic of Wonderland inside for a fantastic night. 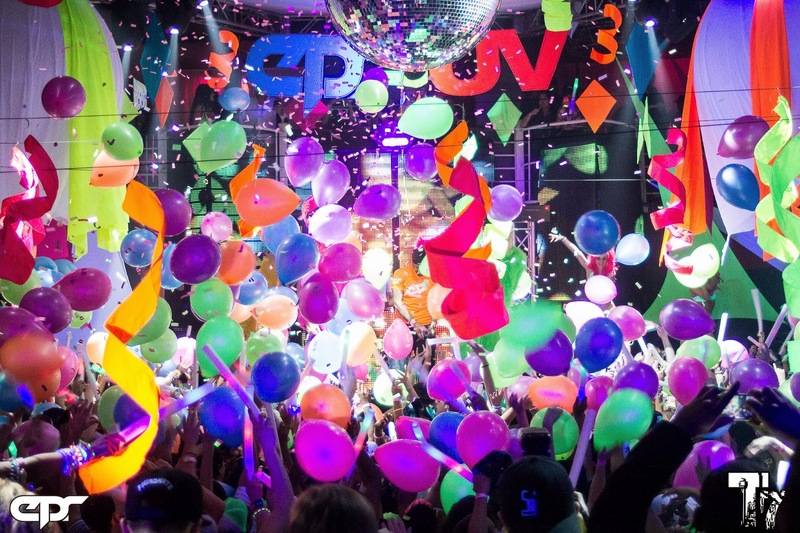 At EPR UV, we coat the venue in UV light and make you glow! It's time to dress up in your best/most awesome/most festive/most holiday spirited outfit... So get out that Santa hat, naughty little Santa's helper gear, ugly sweater or even just red & green colors because we're gonna make sure we get on Santa's Naughty List again this year! Plus, you'll get a $5 discount! See below for details. This is a theme party so come dressed ready to jingle bells and spread that holiday cheer! You are the most important element in creating the holiday magic! ✼✼✼ Photo Booth & pictures with Santa! ✼✼✼ Santa's Sleigh guided by Rudolf! Get your picture taken in our naughty photo booth with Santa! ✦ All ticket sales are final and subject to change. No refunds or exchanges. 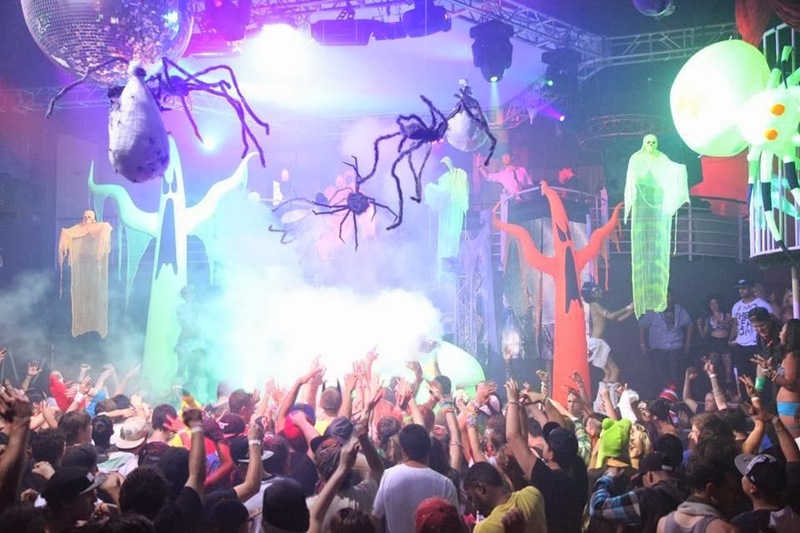 For the last several weeks, under the artistic vision of Erica and with the help of Paula, we've been constructing the most ambitious theme party EPR has ever done, EPR's Nightmare Before Christmas. We're now a week out from December 18th and there's still a ton of work to be done, but we're confident that it'll all come together. This is our 13th theme party of 2013. 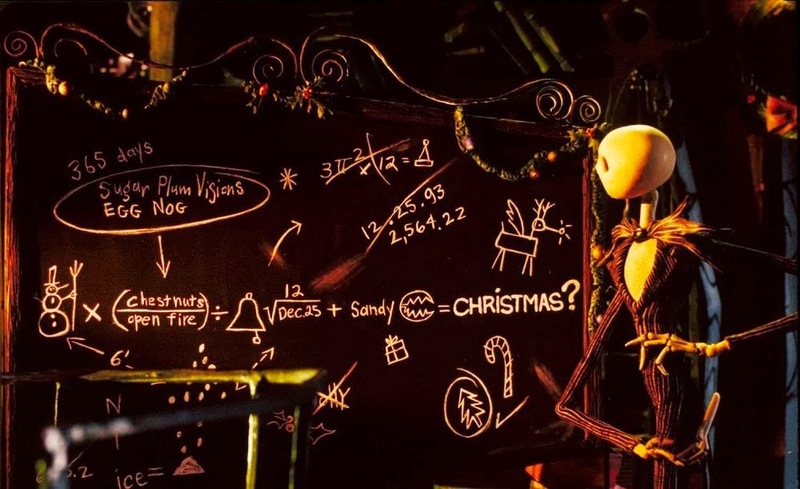 A fitting number for Nightmare Before Christmas, don't you think? 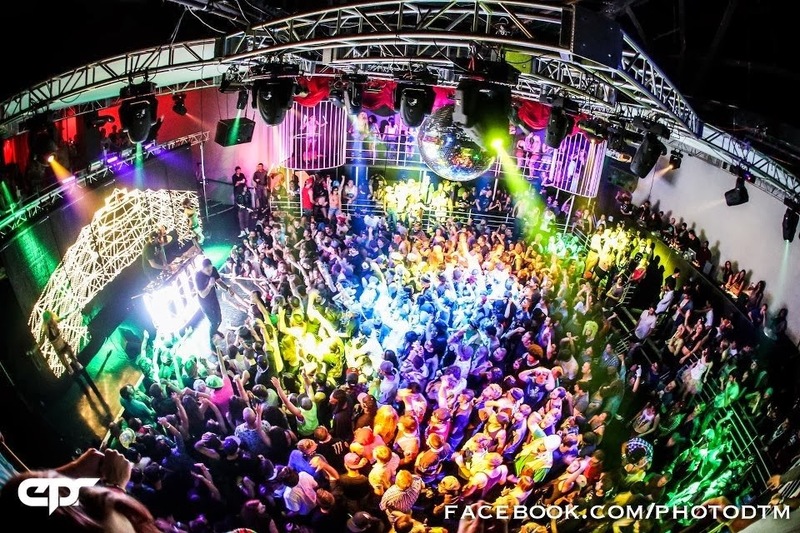 Amazingly, it's actually not our last because we're going to squeeze in one more theme party on Sunday, December 22nd, EPR's Electric Christmas. Check out this sneak preview of what we've been working on. I've left out some things so we'll still have some awesome surprises for you once you arrive, but I did want to show you some of what's being built and the detail and effort going into it. 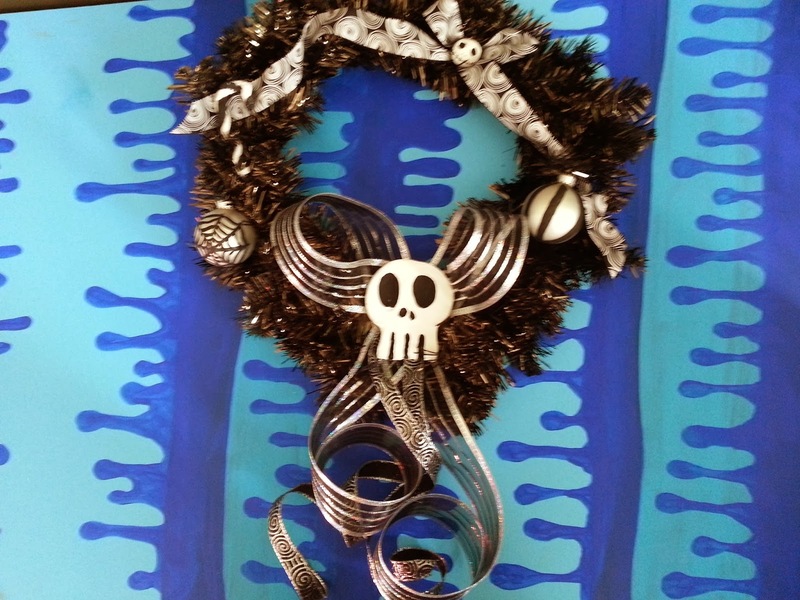 Erica hand making wreaths with custom nightmare before skulls and hand painted ornaments. 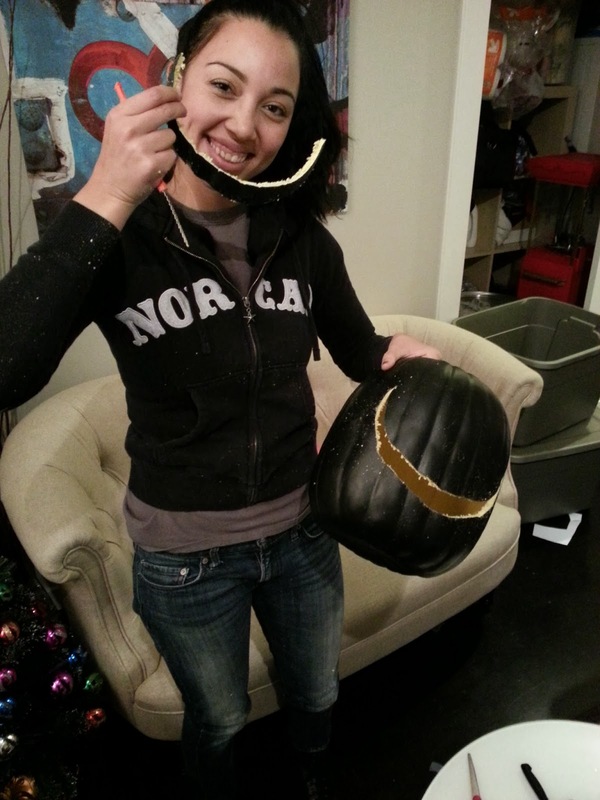 Paula carving Jack Skellington pumpkin heads. Erica painting the sides of what will become giant presents for the stage. 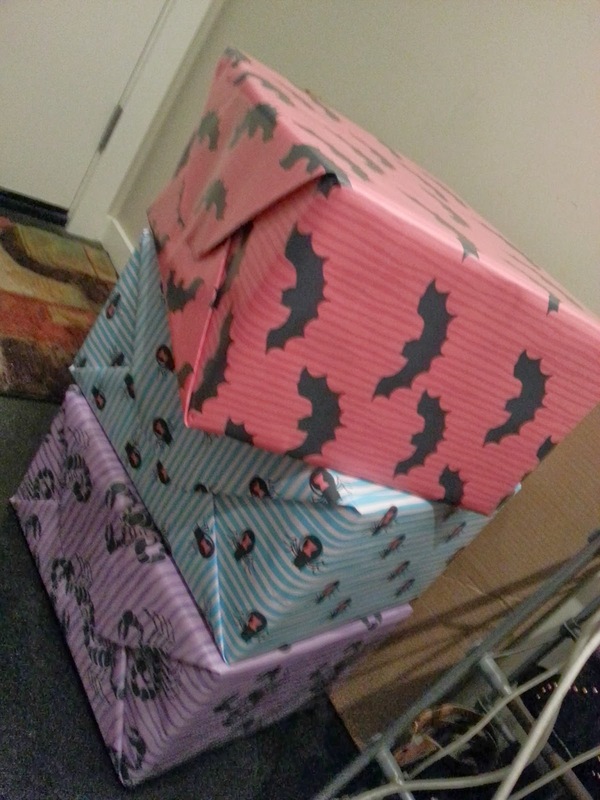 I used some photoshop skills to custom print this Nightmare Before Christmas wrapping paper. Paula wrapped them. 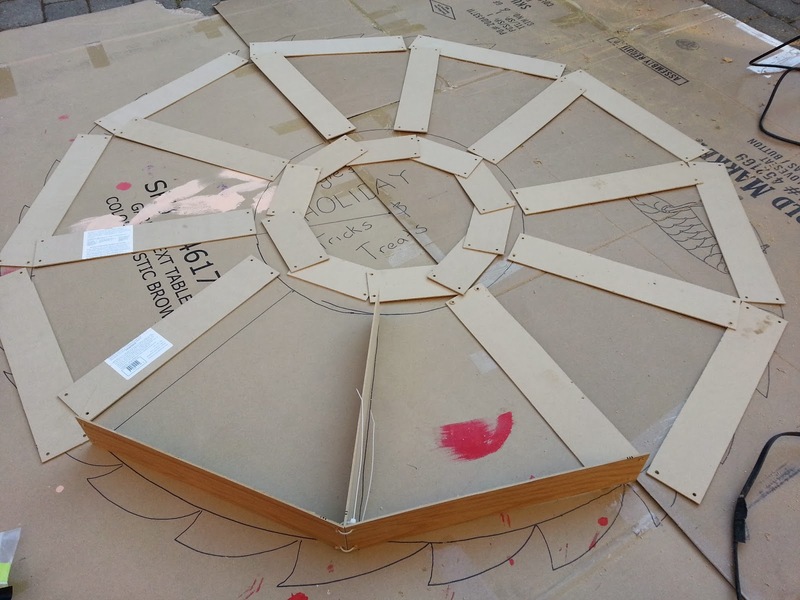 This is the start of Oogie Boogie's Holiday Tricks & Treats wheel. 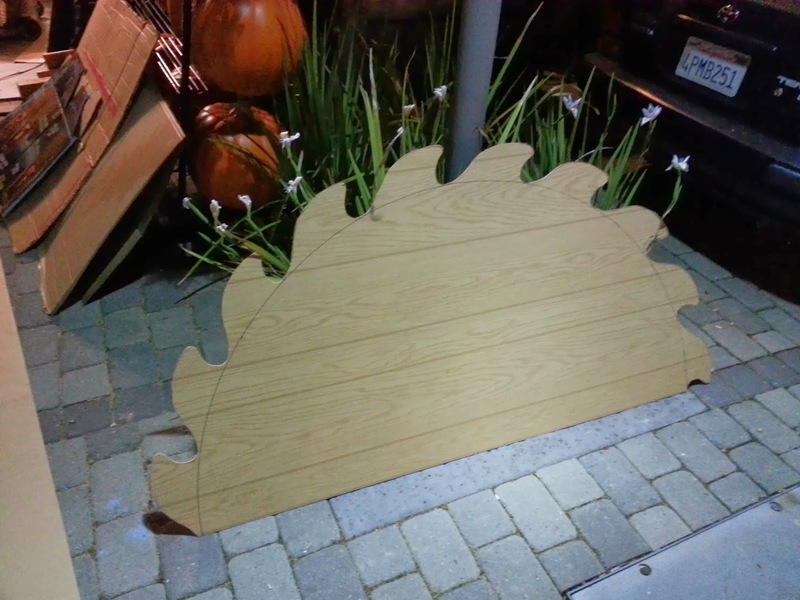 When finished, this will light up and perform a little light show next to a giant Oogie Boogie which Erica is making. I've gotten pretty good with a jig saw to say the least. 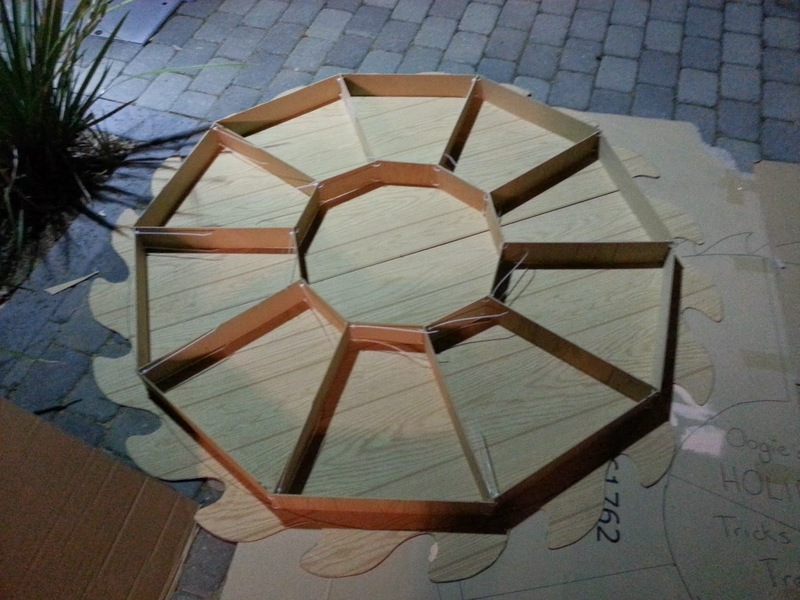 Here's the wheel starting to come together. The next part is even more challenging. Good thing I still have a week left! This really is a party to remember. 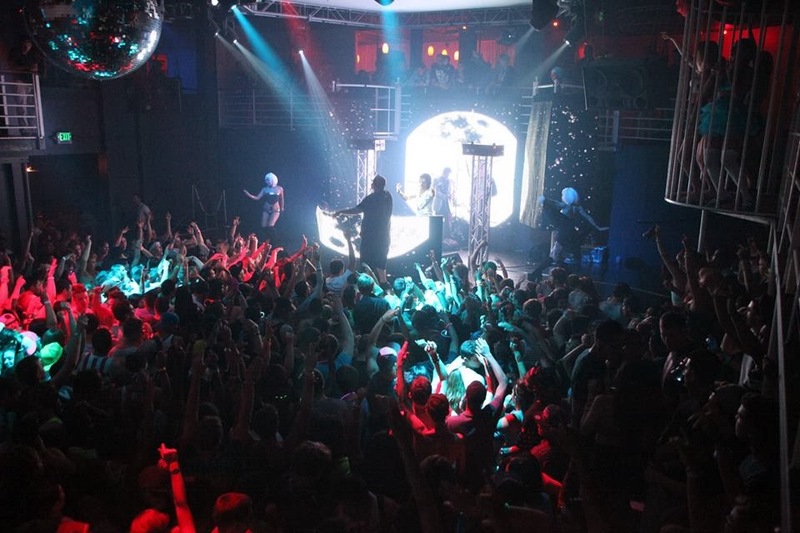 Don't miss out because December 18th is one of the biggest nights of the year and with this amazing party happening, it's sure to sell out. I really recommend you grab a pre-sale to guarantee admission. 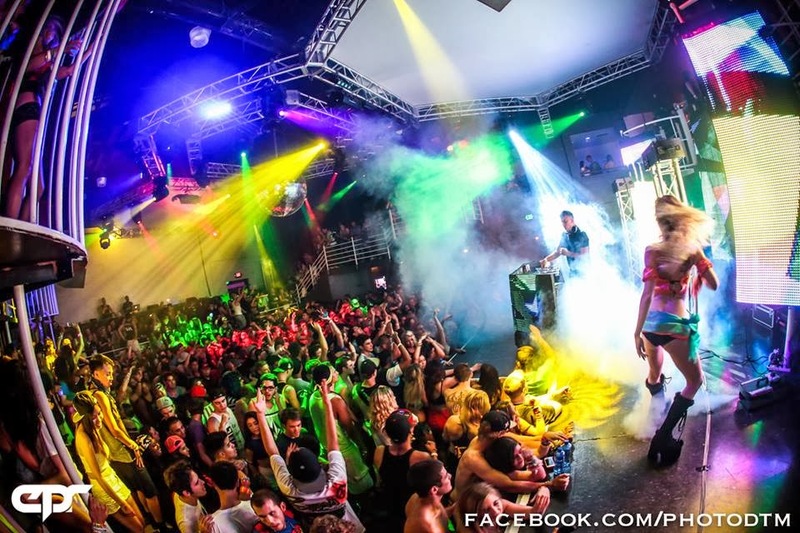 Following in the footsteps of other celebs like Paris Hilton, Sasha Grey is now getting into the DJ game. Hey, at least she has more legitimate talents than Ms Hilton. We're now calling on Harris Pillton to change his name to Gasha Srey... Not quite as catchy but more relevant, don't you think? It's pretty amazing how much DJs are asking for to play these days, but worldwide, nothing compares to what's going on in Vegas these days. 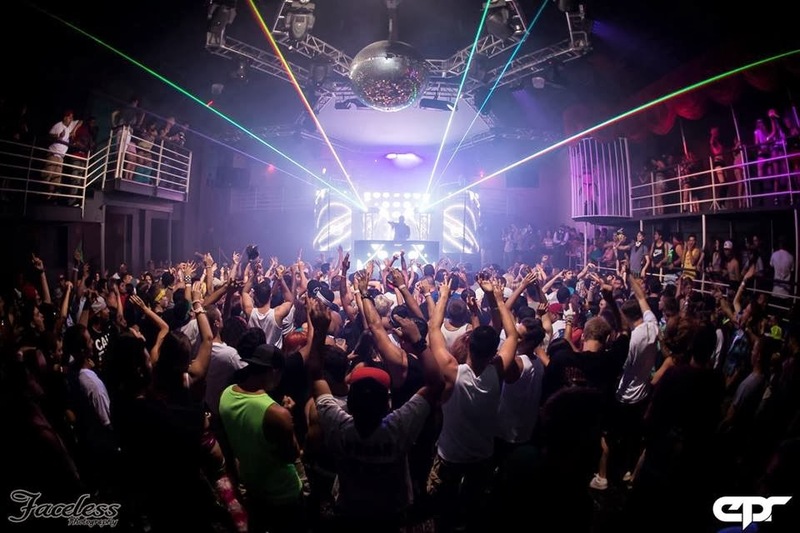 With a 7 day a week market and thousands of people with a "hey we're in Vegas" attitude, ticket prices in Vegas are sky rocketing and the top artists are cashing in. 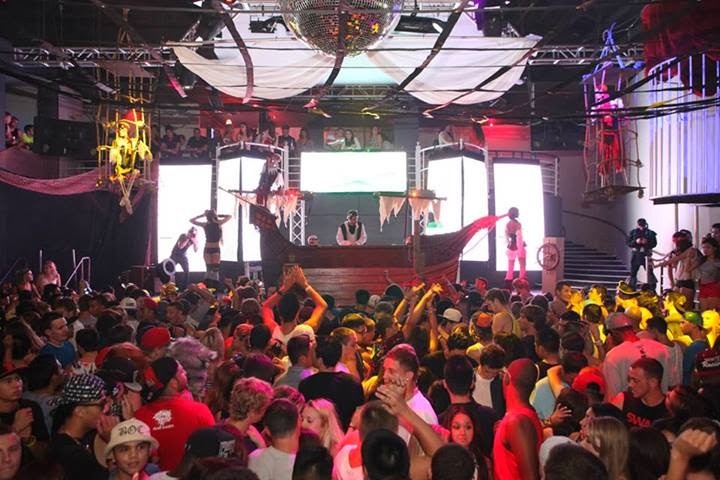 $50 to $100 tickets are common place for single resident DJ at a Vegas nightclub. Top artists are charging even more. It's astonishing considering this level of ticket of prices is what you see for massives outside of Vegas. The message here is that when you go to Vegas, expect to pull you wallet and empty that bank account.